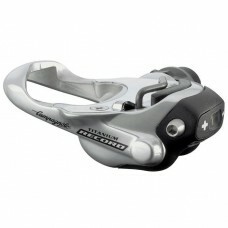 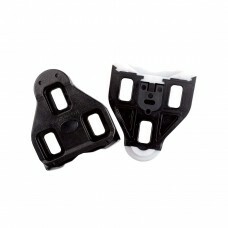 Pro-Fit Plus PedalsThe Campagnolo Record Pro-Fit Plus Pedals successfully combine low-weight, high p..
CAMPAGNOLO SPARES PEDALS PD-RE020 - SELF-ALIGNING CLEATS Campagnolo Spares PEDALS PD-RE020 - self-al..
LOOK DELTA BI-MATERIAL CLEAT FIXED POSITION (NO FLOAT)For use with original, pre-Keo pedals, the LOO..
LOOK DELTA BI-MATERIAL CLEAT WITH 9 FLOATFor use with original, pre-Keo pedals, the LOOK Delta shape..
LOOK KEO 2 MAX CARBON PEDALS WITH KEO GRIP CLEATRIDE AT YOUR BESTTHE NEW KEO 2 MAX IS THE PRODUCT TH..
LOOK KEO 2 MAX PEDALS WITH KEO GRIP CLEATRIDE AT YOUR BESTTHE NEW KEO 2 MAX IS THE PRODUCT THAT WILL..
LOOK KEO BLADE 2 12NM KITReplacement retention Blade for the Look KEO 2 Blade pedal. 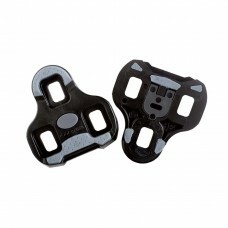 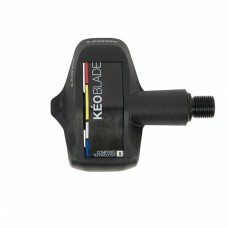 Carbon Blade do..
LOOK KEO BLADE 2 16NM KITReplacement retention Blade for the Look KEO 2 Blade pedal. 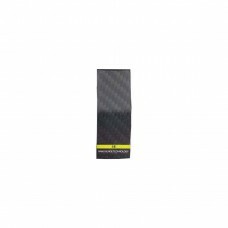 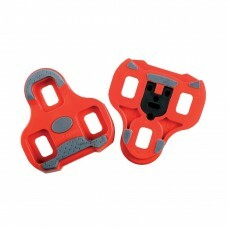 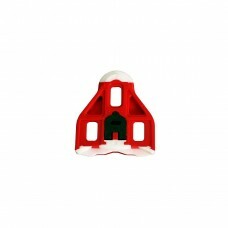 Carbon Blade do..
LOOK KEO BLADE 2 20NM KITReplacement retention Blade for the Look KEO 2 Blade pedal. 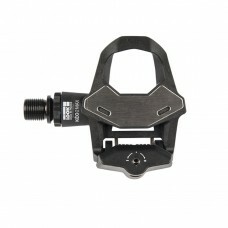 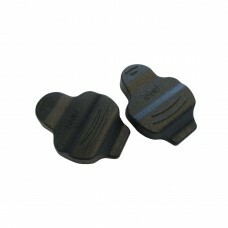 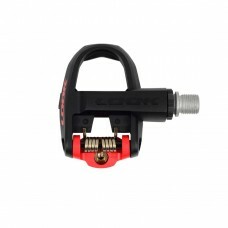 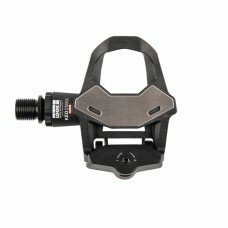 Carbon Blade do..
LOOK KEO BLADE PEDAL WITH KEO CLEAT 8NM WITH 12NM SPAREONE-OF-A-KIND EXPERIENCE, BLADE TECHNOLOGYThe..
LOOK KEO CLASSIC 3 PEDALS WITH KEO GRIP CLEATKÉO CLASSIC 3COMFORT AND STABILITYDiscover the fun and ..
LOOK KEO CLEAT COVERThe Keo Covers protect your cleats and improve walking in cleated shoes, while b..
LOOK KEO CLEAT WITH GRIPPER 0 DEGREE (FIXED)The standard Keo cleat has been developed with the goal ..
LOOK KEO CLEAT WITH GRIPPER 4.5 DEGREEThe standard Keo cleat has been developed with the goal of min..
LOOK KEO CLEAT WITH GRIPPER 9 DEGREE FLOATThe standard Keo cleat has been developed with the goal of..